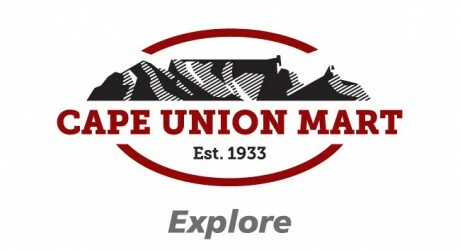 All Mall information, all in one place. 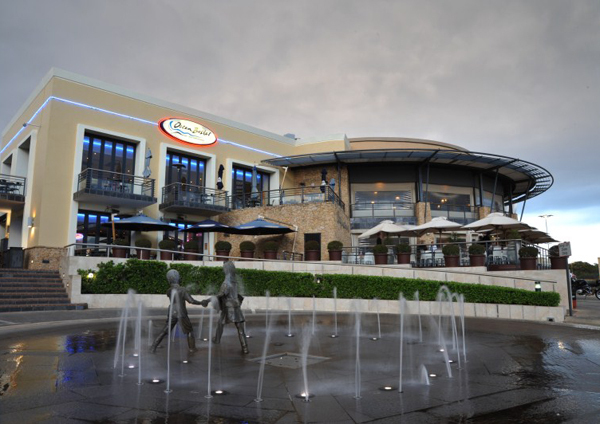 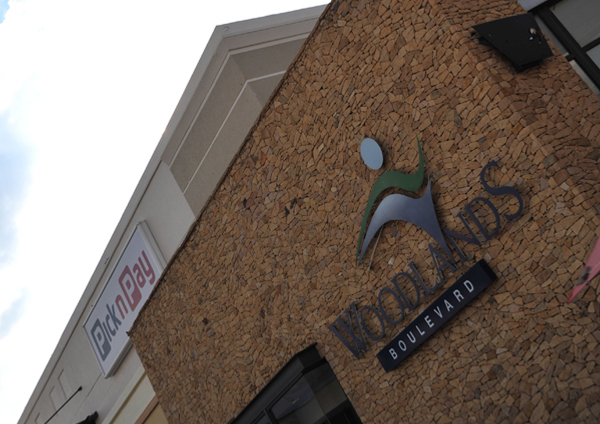 Woodlands Boulevard is an upmarket shopping, dining & lifestyle destination in the vibrant & trendy Pretoria East. 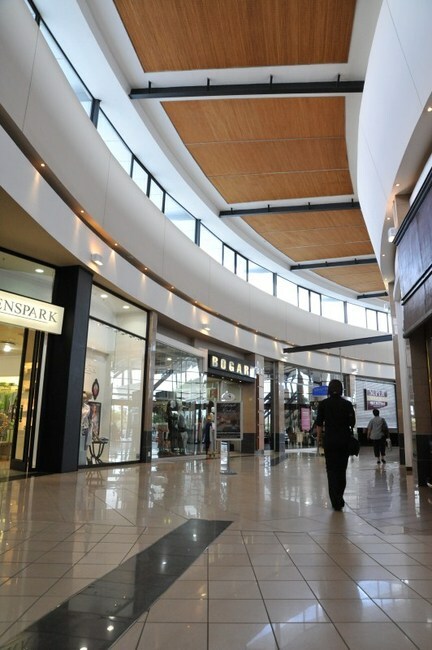 Designed to be the place for food, lifestyle, fashion, furniture, jewellery, health & beauty as well as a 7 cinema complex, Movies @ Woodlands.